Explore our wine and more. Steeped in Sonoma history and charm, our tasting room combines the warmth of a home with the inspiration of an art gallery. 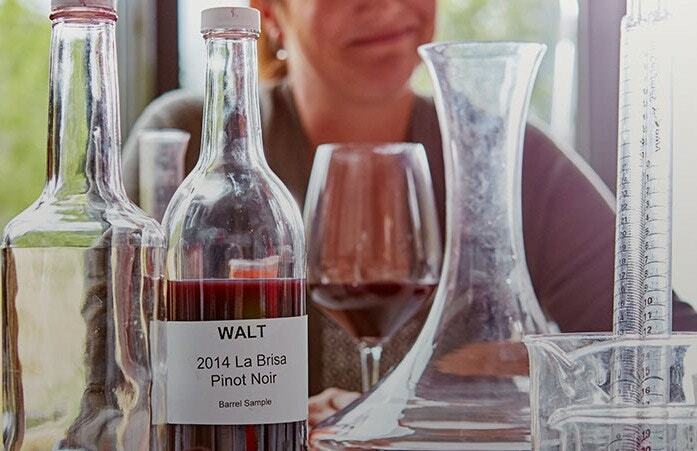 This premiere Pinot Noir tasting is dedicated to showcasing distinct vineyard voices that demonstrate character and personality. Start your WALT membership today. LOOKING FOR A LITTLE MORE TLC? 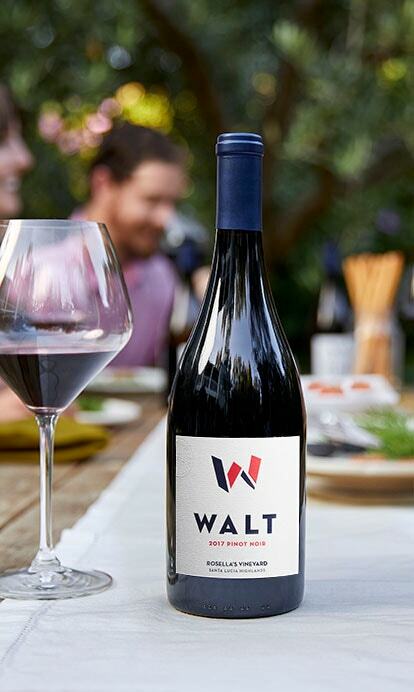 Membership at WALT offers quarterly wine selections, VIP access, preferred pricing, tenured benefits, complimentary tastings, 3 annual member only events and preferred access to St. Helena and Rutherford experiences. 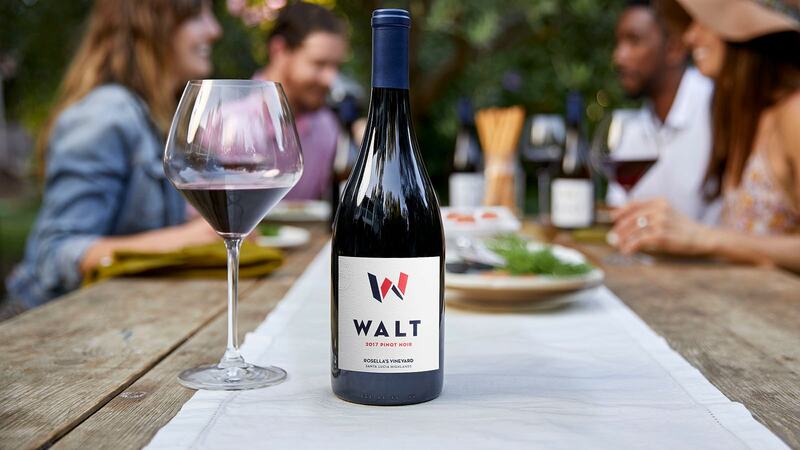 WALT wines are crafted in a way that accentuates the specific qualities of the vineyards where they are grown. 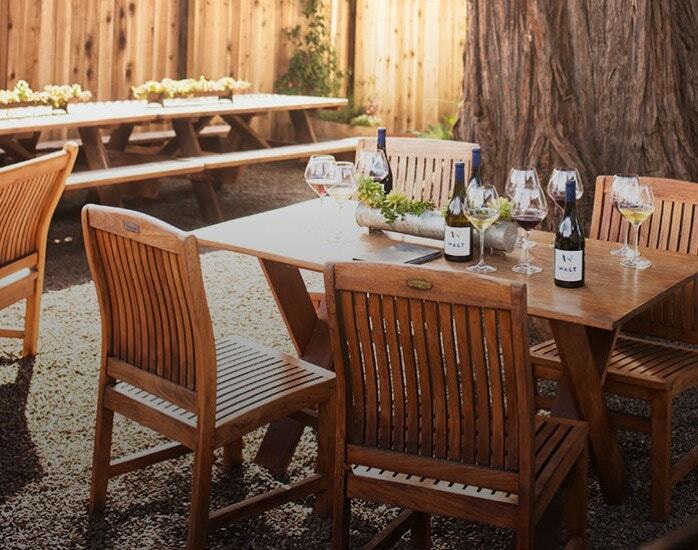 Our vineyards are located in the most prestigious locations in the Anderson Valley, the Central Coast, the Willamette Valley, and Sonoma and Napa Counties. For us, winemaking starts in the vineyard. 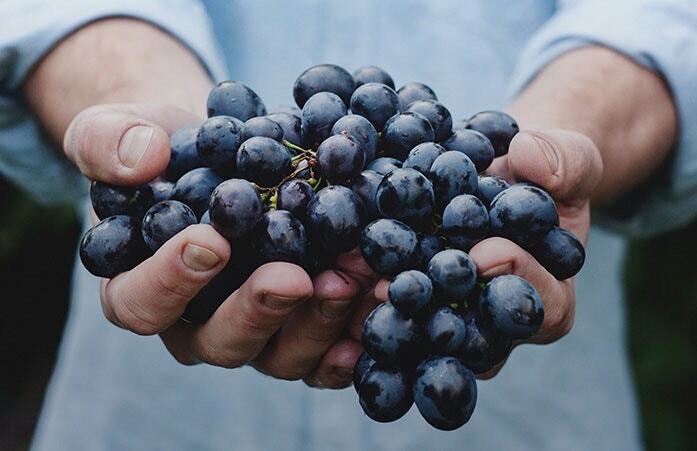 We take every measure and care to create the highest quality grapes before we even begin harvesting. 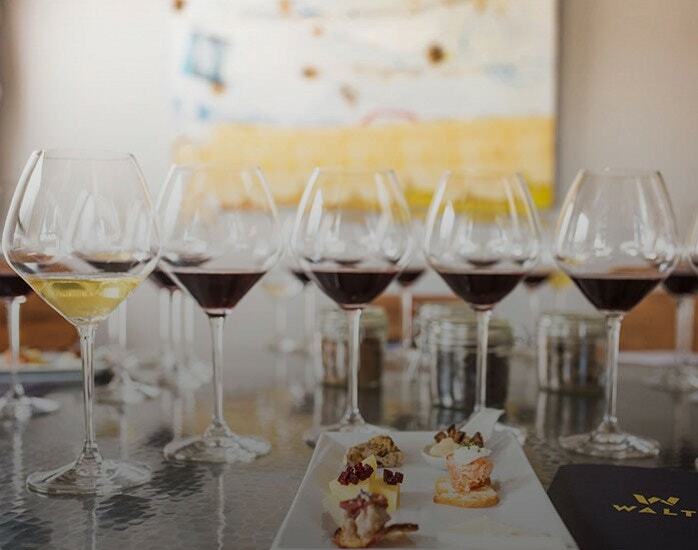 From our hospitality staff to our winemaking team, we are dedicated to producing the best possible Pinot Noir and Chardonnay along the Pacific Ocean. At WALT, we care about people first – those in our community and those on our team.